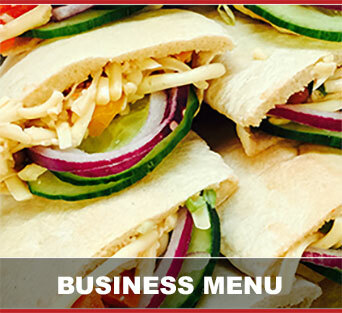 Since being established in 1998 Sandwiches Direct has gained an excellent reputation amongst the local business community as caterers of high quality buffet lunches. Catering to many of the top businesses in Birmingham, Wolverhampton, The Black Country, Staffordshire, Worcestershire & throughout the West Midlands. 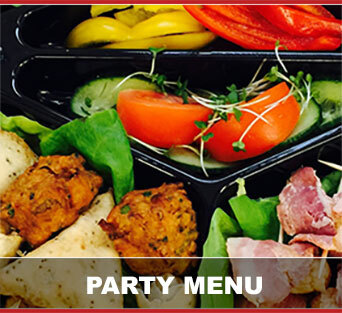 Our reputation as one of the top caterers in the area can be verified by the many testimonials we have received from customers who have put their trust in us to cater for their wedding buffet, birthday party or special occasion. 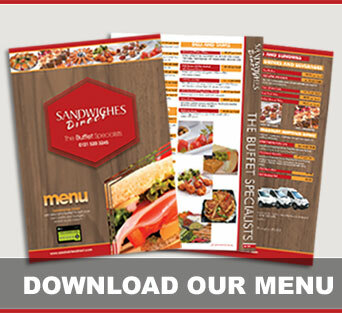 Our menu's have been compiled by our highly trained staff who have a total of over 60 years experience in the catering industry. We only use the finest and freshest ingredients and can tailor any buffet to suit your own particular budget event or occasion.